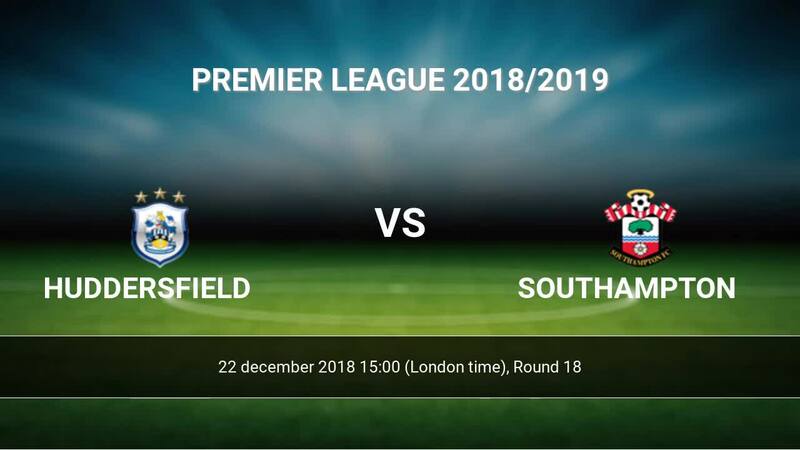 The match Huddersfield-Southampton Premier League will start today 15:00. Referee in the match will be Stuart Attwell. Team Huddersfield is in the releagtion zone of the table. 19 position. Huddersfield in 5 last matches (league + cup) have collected3 points. 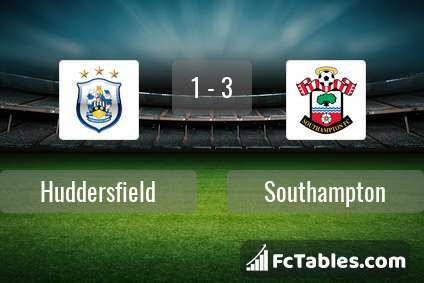 Huddersfield from 4 matches can not beat any rival. Players Huddersfield in Premier League with the highest number of goals: Mathias Joergensen 2 goals, Aaron Mooy 2 goals, Alex Pritchard 1 goals. Players Mathias Joergensen 1 assists will have to be very well guarded by defenders Southampton, because they have the most assists. Injuries in the team Huddersfield: Tom Smith, Aaron Mooy, Daniel Williams. Team Southampton currently is on lower place in table (17 position). In 5 last games (league + cup) Southampton get 4 points. Southampton from 7 matches away can not beat any rival. Players Southampton in Premier League with the highest number of goals: Danny Ings 6 goals, Stuart Armstrong 3 goals, Charlie Austin 2 goals. Most assists in the club have: Danny Ings 1 assists. Injuries in the team Southampton: Ryan Bertrand, Sam Gallagher. Direct matches: Southampton won more direct matches. 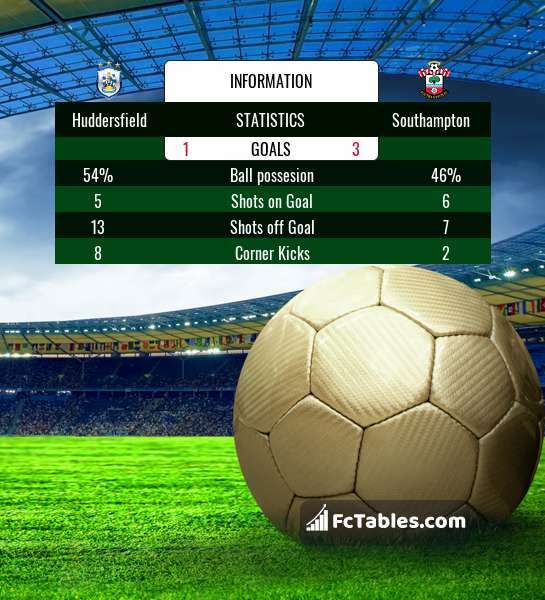 Huddersfield won 2 matches , Southampton won 2 direct matches, was a 2 draws. In 3 matches the sum of the goals both teams was greater than 2.5 (Over 2.5), and 5 matches teams scored more than 1.5 goals (Over 1.5). In 3 matches the both teams scored a least one goal (Both teams to score).